Accident can happen anytime, anywhere. Nobody wishes for it neither anyone wants it. But in case of an unfortunate event, it is very helpful that you know what to do. 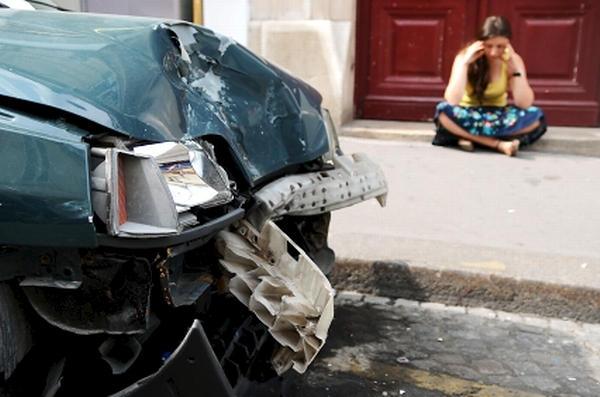 Here are some tips that you can follow whenever an auto accident strikes your way. Stay calm. If anyone is injured, call 9-1-1. Do not move injured people unless absolutely necessary. Render only the first aid that you are qualified to give. Lack of knowledge and skills can produce further injuries. Never, never, hit and run if you don’t want to face heavier lawsuits. Gather the name, address, and phone number of the other driver, along with their vehicle and insurance information. Also try to collect information from witnesses or third party passengers. Be careful about what you say – including any admission of fault. Even casual remarks can be used in court. Examine the damage carefully. If you have access to a camera or cell phone camera, take photos. They can be used as additional proof of the incident. Call your insurance company’s toll free number. Your company’s 24-hour reporting phone number is generally located on your auto insurance ID card. Your help is on your way once you inform them as early as possible.